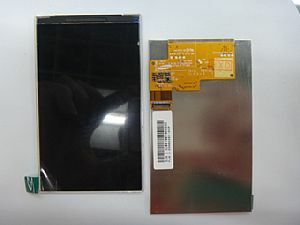 HTC s740 LCD, HTC s900 LCD, HTC x800 LCD. Our company supply HTC LCD for models as above. If you have a need please feel free to contact us.